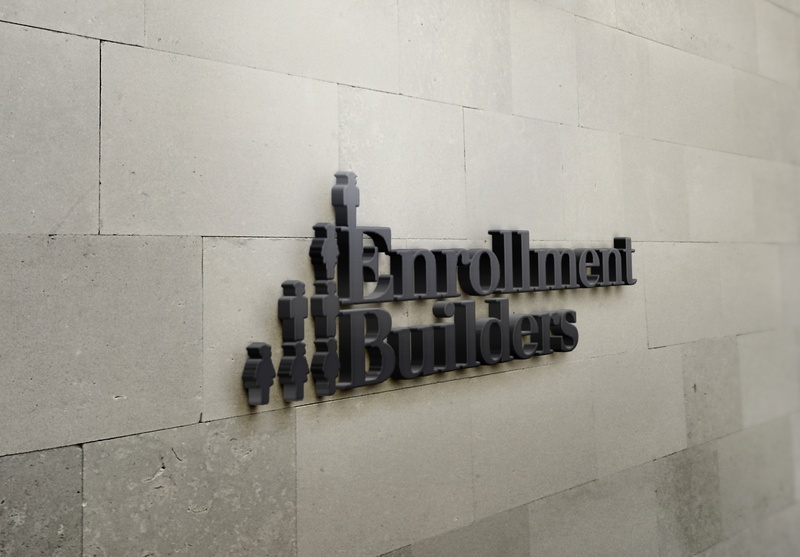 Enrollment Builders provides enrollment management strategy and marketing services for nonprofit, higher education institutions across the US. Enrollment Builders is the creator of The ROI Predictor™, a successful forecasting model that calibrates a university's budget with desired enrollment outcomes. Using The ROI Predictor™ and the Enrollment Builders' Proven Process, our higher ed clients have exceeded enrollment targets within seven months of working with Enrollment Builders.